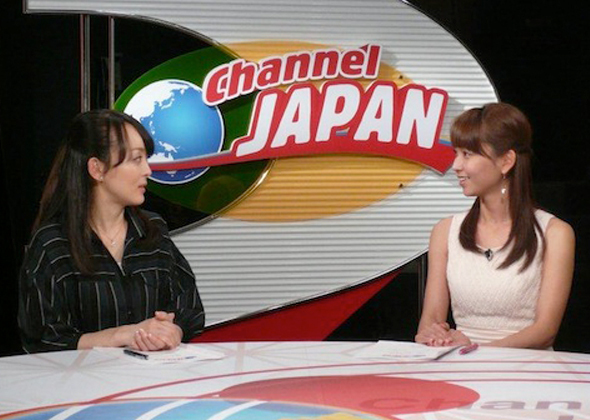 “Channel JAPAN” is an informational program and offers a fresh look at the latest in the Japanese economy, business, trends, culture and technology. TBS announcers and Nikkei staff writers guide viewers on a tour of cutting-edge products and services, key persons and companies, the hottest tourist destinations, and a variety of other topics that are sure to captivate viewers across the region. This program provides unique insights on Japanese lifestyles and views, and sheds light on the vast business opportunities that Japan offers to international investors and entrepreneurs.